Tian Man Continent is a world of martial arts. 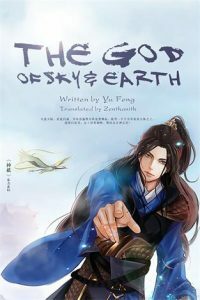 A young boy named “Su Yi” led ten thousand yao (monsters or demons) and overrode countless familes who have over ten thousand years history, rising abruptly in the world like a most bright star. He married beauties and walked towards the peak of his life, and finally ascended the throne of ancient gods!